It’s that time of year again; the opening of trout season and everyone is gearing up and getting excited. Spring is when rivers and lakes are stocked and ready for anglers nationwide. Trout fishing is the fourth most popular fishing in America mainly due to the fight, abundance, and sweet flavor of these freshwater fish. If you’re getting ready to take on the trout this year or maybe for the first time we’re here to help you prepare. 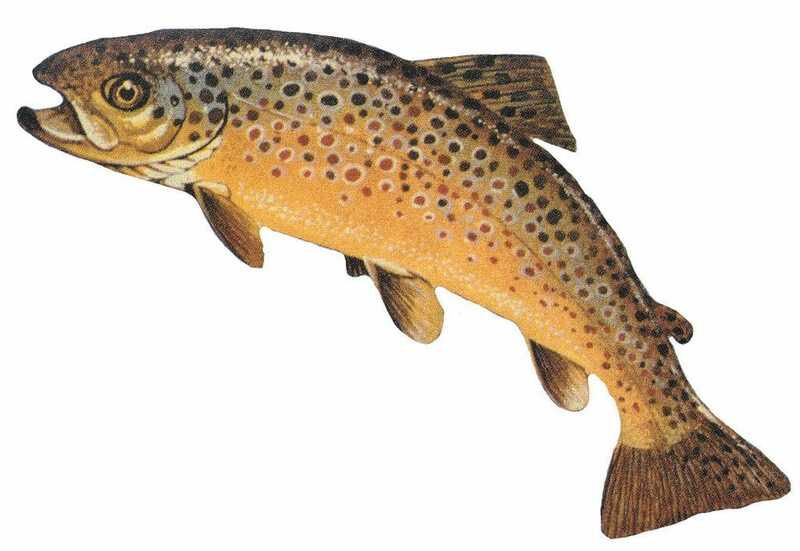 There are three different species of trout throughout the US, and they are popular in many lakes, rivers, and streams. Let’s get into the meat and potatoes here to help you get excited for trout fishing this spring. It helps to understand that trout are a shy fish, they don’t share the ornery and angry behavior that bass have. This behavior means they require a bit more finesse and strategy in order for you to have success catching them. Trout generally prefer cold waters, and they feed most often during the early morning and late evening. This is because they hide from bright light, so the sun tends to scare them away. 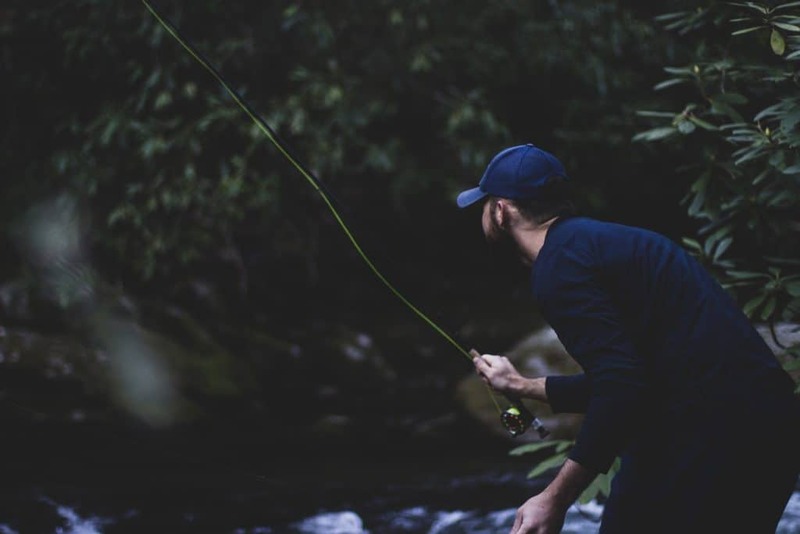 Your best bet is fishing in shady covered rivers at dawn and dusk. Another significant difference between trout and a lot of other fish is they prefer open water whereas many other fish prefer mucky and crowded areas. Trout like to hang around unobstructed areas like sand and gravel bases. 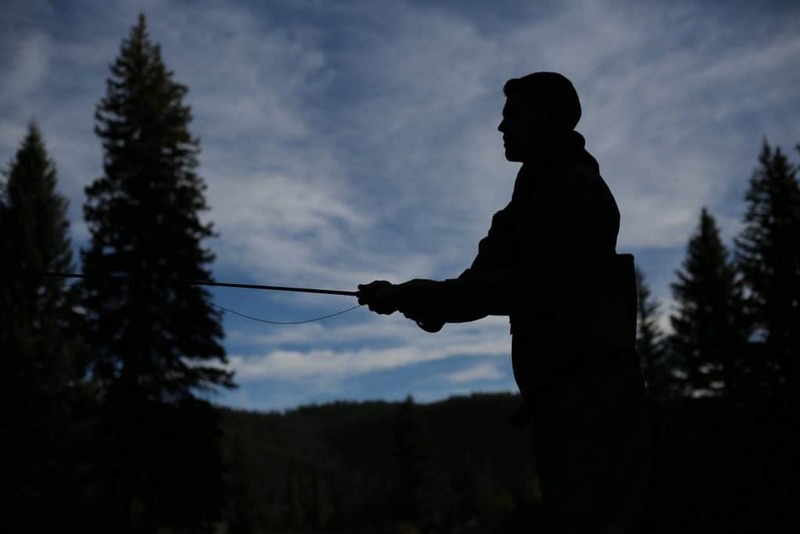 Now that you understand the basics of trout fishing and how they behave. The next thing to know is what you’re looking for at the end of your line. There are hundreds of species of trout due to cross-breeding and sub-species, but we’ll keep it simple and stick to the most common ones you’ll find in rivers and streams around your home. These guys are highly desirable for their flavor, and they’re easily distinguished by their pink streak running on their side. They also have spots covering the tops and rear of their bodies with no typical pattern. This breed has no solid color or pattern, but they typically have a silvery color with red or orange underneath their jaw. With these, the upper jaw bone extends longer than most, and they have a dual row of teeth behind the tongue. Brownies have a brown olive color with large distinguishable spots covering most of their body. As you look down towards their belly the color changes into more of a yellowish mustard color and the spots disappear. You find brook trout in shallow streams throughout the northeast section of the US. They have a dark green color with a pink belly. Their entire body has yellow spots, giving them a reflective appearance similar to the rainbow trout. If you have never fished before, and you’re looking to catch trout, you don’t need to go too crazy and spend a ton of money to have success. Standard gear will get the job done, and you’ll be able to use all of this gear to catch other fish as well. These are suggestions based on what I use and what other anglers have suggested to me in the past. If you already have a spinning rod that you planned on using don’t worry about these recommendations. What you have will work just fine. For trout fishing, I use a six-foot medium action rod with a spinning reel. Depending on the size of fish you’re targeting you want to use a four or six-pound mono-filament line. I’m also not picky about brands. 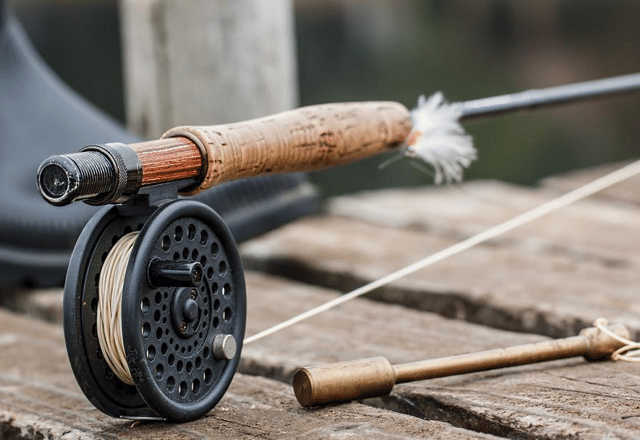 If you have a brand in mind go ahead and use it, but I don’t believe in buying into a specific rod brand. 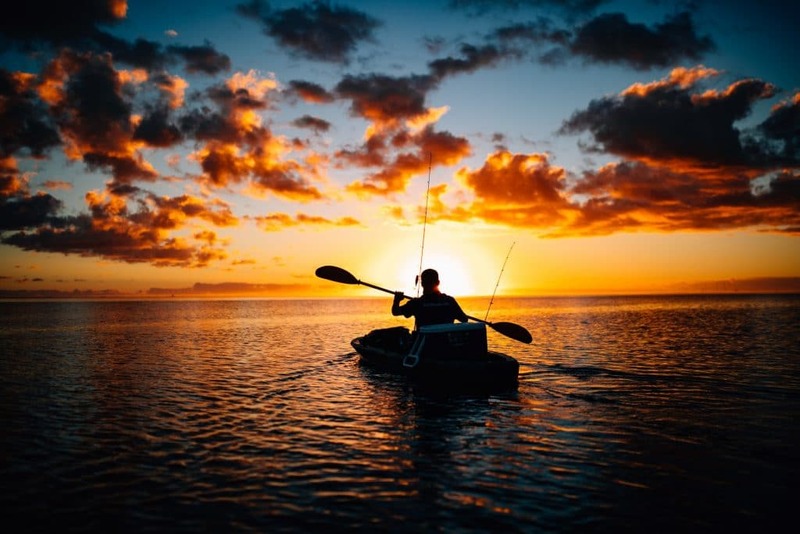 Everything you buy should reflect your budget and how often you plan on fishing. 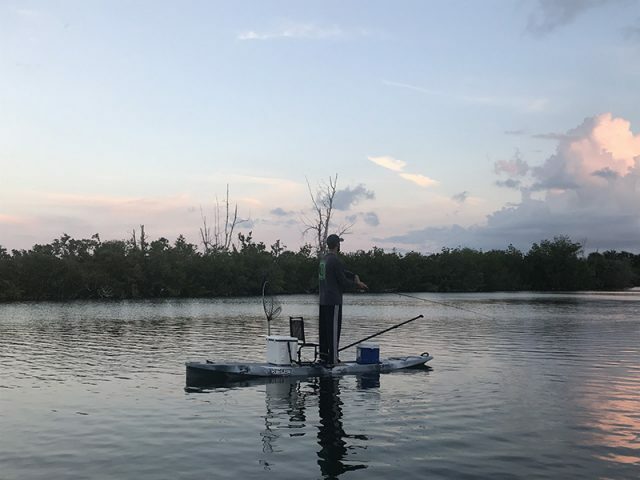 The rigging gear you bring depends on where you are fishing. If you’re fishing a lake or pond with live bait, you’ll want to use a bobber with a couple of weights. If you’re fishing a shallow stream or river, you might want to consider a floating bait with a sinker. The thing about fishing is it’s so subjective to the situation. You might head out one day using a specific bait or lure and absolutely kill and go back eight more times after and catch nothing. You can’t control the fish and make them do what you want so we can only consider the options and do our best. There are a few different options you can use for trout bait, and everyone will have their own opinion on whether or not they work. 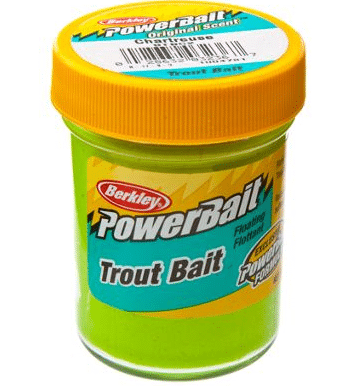 Powerbait is created to imitate what trout eat in hatcheries. They come in pellet, marshmallow, and a paste but you want to consider one major issue with using power bait. Native trout will never take it because they’ve never seen it before. If you’re fishing a known “stocked” river or lake feel free to use this because it’s what the fish are used to. I personally stay away from it. This time tested strategy always works best for me, and I can’t find any reason to use anything else for trout fishing. Get some night-crawlers and rig them properly for the type of fishing you’re doing. Worm fishing is best in the early season because the trout are still deep in the water so you can fish using a bobber and split shot. 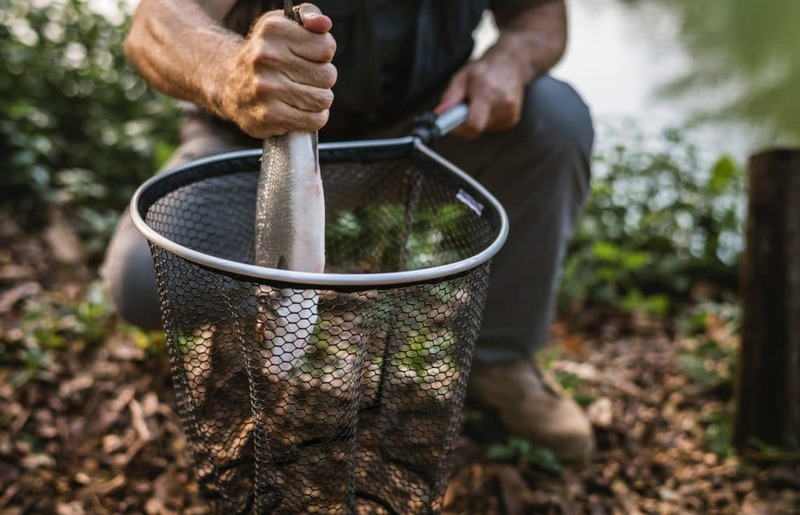 Cover the entire hook using the worm and leave as little exposed as possible. You always want to have options when you’re fishing. You never know what type of day you’re going to run into and they might not bite the worms that day. Always have lures as a backup but make sure you have the right lures, so you don’t sit there wasting your time. Tubes are my favorite lure for trout, and I honestly can’t tell you why (I don’t think anyone can). They don’t exactly look like anything in the water, but I and other anglers can say that they get a lot of bites. 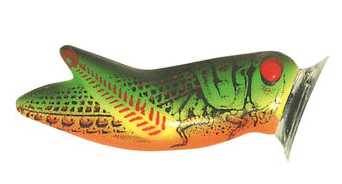 Use a bright colored rubber worm, and you might have more success than with live worms. Every fish bites rubber worms, so trout are no exception. Trout feed on bugs that land in the water all the time so naturally, anything that looks like a beetle or cricket will attract their attention. Keep size in mind when you’re choosing this type of lure because they can run kind of big and trout are not heavy eaters so they won’t overstep their appetite. Oh yes, crack open that can and take a big whiff of victory! These stinky baits perform really well because trout love to feed on other fish eggs. They are constantly rooting around to find spawning beds so use salmon eggs if you’re feeling a little adventurous. 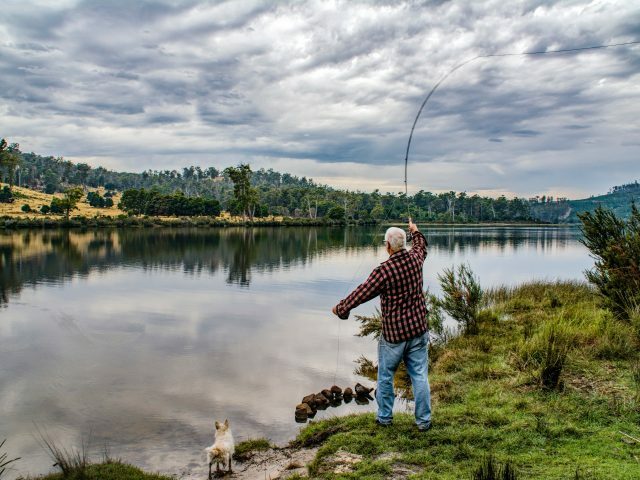 Now you know what you need to catch the trout, but you need to know where to go. Trout are not hard to find in the US, and they’re available in every state, so chances are you won’t have to go very far. Rather than I tell you where to go, your best bet is to head out to a local tackle shop and talk to anglers in your area. 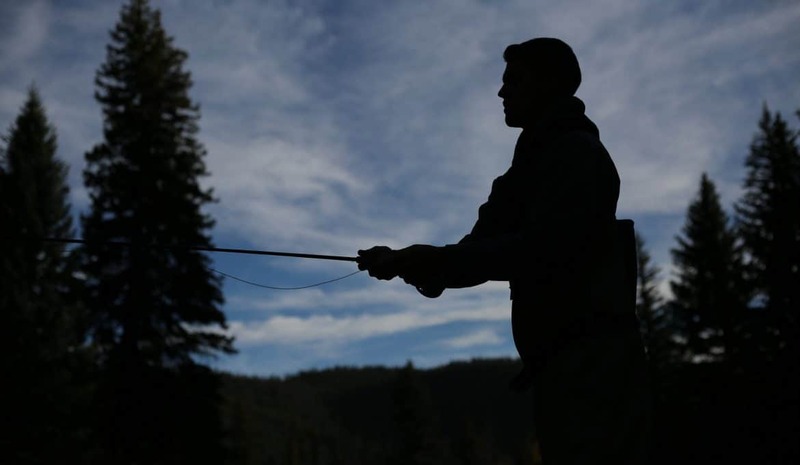 This is the best way to find the ideal locations around your home to fish for trout. They can also help you get started with the right baits and lures as well. Once you’ve settled on a location, we can get a bit more specific about exactly where the trout are hiding. As I said earlier, trout don’t hide that well, and they prefer open waters, so there isn’t a set strategy for catching them like there is for bass and most other freshwater fish. Here are a few personal tips that my dad and grandfather told me. That’s all I’ve got on trout fishing! If you have anything to add to this feel free to leave a comment below, I’d love to hear about your favorite lures and baits for catching trout in your area. It’s an exciting time of year for the fishing community! 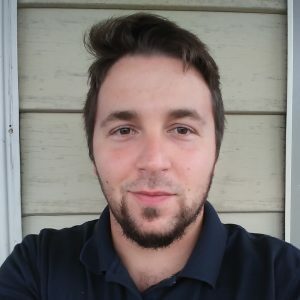 Coty Perry is a third-generation angler, outdoor enthusiast, and content creator. When he's not out on the water, you can find Coty playing soccer with his two sons.